In 1960, a Father Solanus Guild was formed in Detroit to aid Capuchin seminarians. By 1967, the guild had 5,000 members—many of them grateful recipients of his practical advice and his comforting assurance that God would not abandon them in their trials. 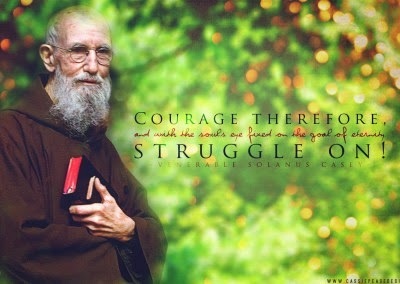 Solanus Casey was declared Venerable in 1995, and beatified on November 18, 2017.